Voted “Least Likely to Succeed”. If there was an alt country yearbook for the class of 1994/1995, Jeff Tweedy probably would have received that designation from the critics as well as the record-buying public. Uncle Tupelo, the band he had fronted with Jay Farrar since 1990, had just split up. 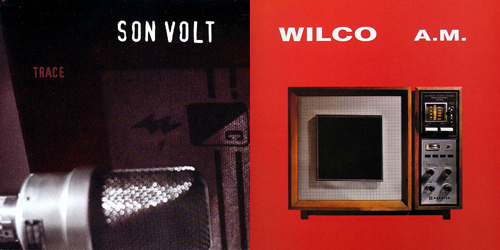 Tweedy quickly formed Wilco, while Farrar put together Son Volt. And at first, it looked like those predictions were spot-on. Son Volt’s debut, Trace, was a dynamic collection of songs and was on many year-end best-of lists, and is still revered today. A.M., Wilco’s initial offering, was also well received, but made markedly less of an impact than Trace. Wilco’s discography since then has been of such significance that it’s overshadowed A.M., rendering it almost a footnote. 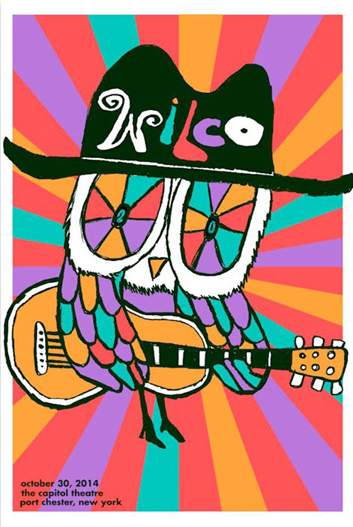 Wilco were still an opening band at this early stage and when I saw them open for the Jayhawks in 1995 at an outdoor show at a venue called Jannus Landing in St. Petersburg, FL they were still including a number of Uncle Tupelo songs in their set. There wasn’t an aura of these songs being obligatory set-filler, though. Tweedy and co. seemed to know they had something to prove, and put as much into the Uncle Tupelo songs as into their new material. Closing their show with Tupelo track “We’ve Been Had”, I remember Tweedy illuminated in the spotlight glare of the late afternoon sun, the microphone shaking from the power and energy he was putting into his vocals and guitar. The Jayhawks were almost anti-climactic after Wilco’s set. The addition of Jay Bennet to the group was part of the reason. Also, Tweedy’s maturation as a songwriter and his growing interest in art, literature, and non-mainstream music. Summerteeth upped the ante, embracing pop and psychedelia, utilizing strings as well as more unusual instrumentation and song structures. Since then each album has drawn from the tropes of its predecessors, while also displaying a certain restlessness and revealing new influences. Bennett departed the band in 2001 and numerous personnel changes plagued the group its first 10 years. 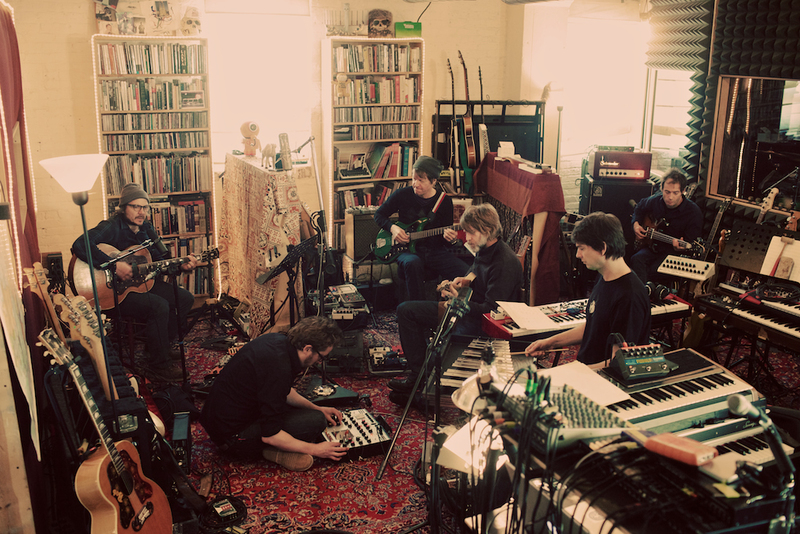 Only a band with a visionary leader (Tweedy) could have weathered such changes and continued to grow. Since 2005, the lineup has been stable, but the music has not always been predictable. Wilco is still just as likely to take out the acoustic and strum a folky ode or play a Stonesy romp. The difference is that now it’s just one facet of their range. In 1995, that was their full range. Conversely, Son Volt (and Farrar), while still producing strong albums, has continued mining the same genre. That’s not to denigrate what they’re doing. As a listener, though, the chances Wilco takes and their greater exploratory nature excite me more.